Today’s post comes from Joanne Fink. 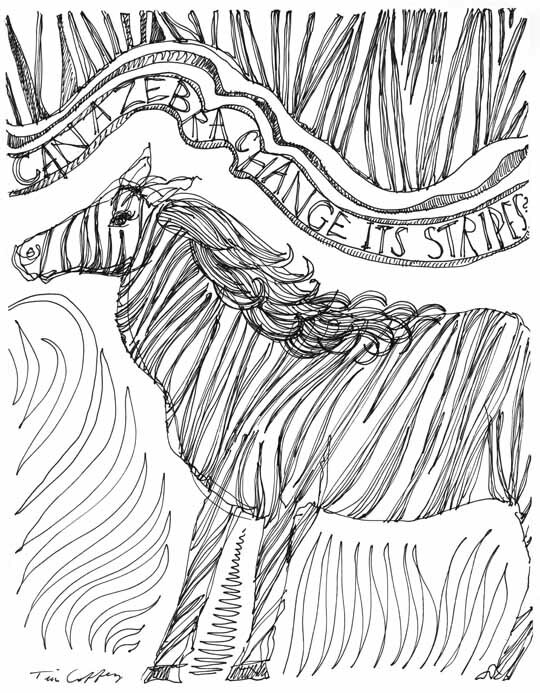 I know a few of you who have subscribed to this blog have an interest in Zentangles. 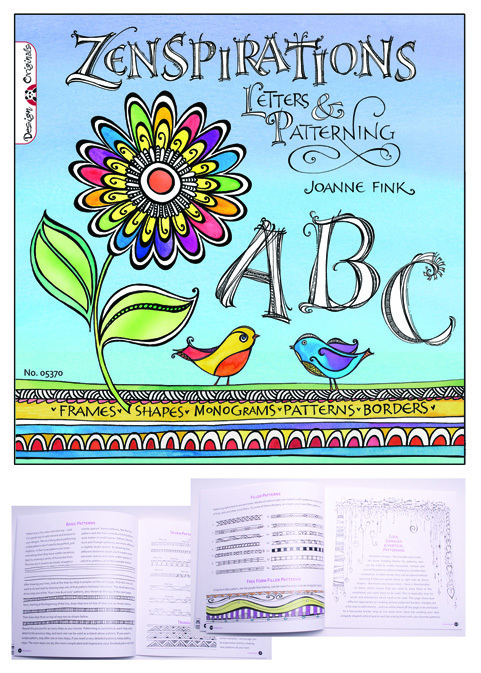 Yesterday, I received information about this book by Joanne Fink, featuring her drawing and patterning techniques. Three years ago, I began a new stage of my creative journey when I was introduced to the wonderful world of Zentangle®. I enjoyed ‘tangling’ for a couple of weeks, then returned to my calligraphic roots and started incorporating patterns into my letterforms and designs. Since I was inspired by Zentangle, I called my new style “Zenspirations™”, and began teaching others how to enhance their work with simple patterns. I had never worked with a mono-line pen before, but quickly became so enamored with all of Sakura’s wonderful pens that I became a ‘Sakura Fanatic’, and filmed a series of videos showing how I use their tools to create my Zenspirations art. You can find them on Sakura’s website, or by clicking on the links below. BUY NOW and put in the promo code “zensp” at checkout. 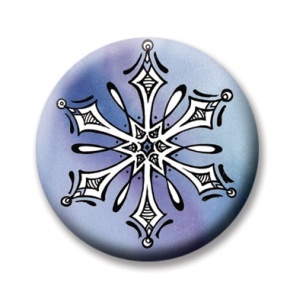 And for those of you who are looking for last minute holiday gifts, please check out my new magnetic jewelry design inserts for Magnabilities at http://www.magnabilities.com/store/design-inserts-licensed-c-3_1213_1109.html. The Christmas designs (see samples below) are available now, and my monogram inserts will be available soon. 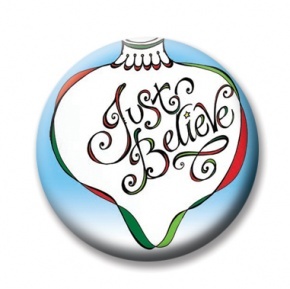 Thanks for helping me get the word out about the book, jewelry and videos… I really appreciate it. Hope you enjoy the videos… you can see other great videos on Sakura’s website: www.sakuraofamerica.com. They say it takes about a month to form a new habit. I think these daily drawing exercises have become a new good habit for me.